West Second Street Associates declined to tell the Birmingham Business Journal how much it paid in an all-cash deal that closed last week for the 18-story building, which previously housed the headquarters of Regions Financial Corp. 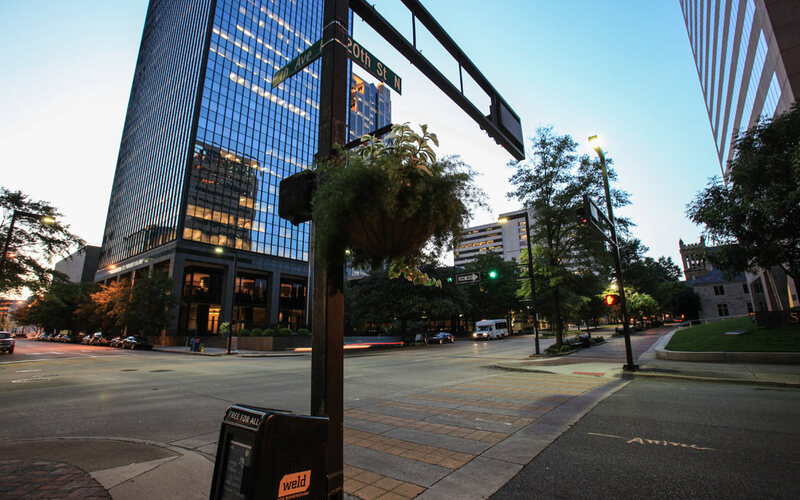 But public records published in the Birmingham Business Journal on Friday showed Regions Bank recently sold a downtown property to WSSA Birmingham Exchange for $5 million. That’s $2 million less than the $7 million asking price. West Second Street said it plans to market the vacant 240,000-square-foot building, which some have said sits on the “best corner in the state,” to potential office users, banks and government entities. It also is in talks with Marriott and other major hotel brands to revive efforts to put a hotel in part or all of the building, said Troy S. Farah, a principal with the Michigan company. The purchase permanently closed the book on Harbert Realty Services’ plan to develop a four-star hotel in the building, which now has substantially more parking in an adjacent deck, thanks to the city of Birmingham.